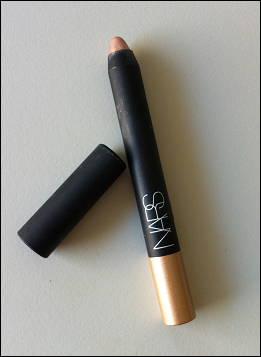 There was an extended period of time before the NARS Hollywoodland Soft Touch Eyeshadow was released to the public that I was utterly obsessed with the product. It popped up in every press release regarding makeup looks for various Hollywood starlets, mocking me with its perfection. Despite the fact that I literally have 5 or 6 champagne eyeshadows sitting unused in my collection, I knew that I simply NEEDED THIS EYESHADOW. As soon as it was released in the US, I ordered it online (thanks to handy parcel forwarding) and eagerly awaited it’s arrival. It arrived. I loved it. I already own one of the Soft Touch Eyeshadow pencils so I knew what the quality would be like, and was pleased that Hollywoodland kept up the same standard. 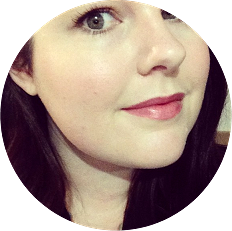 The eyeshadow is very smooth to apply and wears well, (though I tend to only use eyeshadow pencils along the edges of my eye like a liner rather than an all over lid colour, so I’m not entirely sure how it goes with the crease factor). 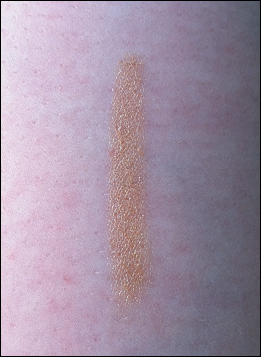 This is a really beautiful highlighter colour, and I’m really excited to start wearing it again this spring/summer. The NARS Hollywoodland Soft Touch Eyeshadow retails for $58 AUD and can be purchased from Mecca Cosmetica (or for $24 USD from Kiss & Makeup NY if you’re feeling thrifty). 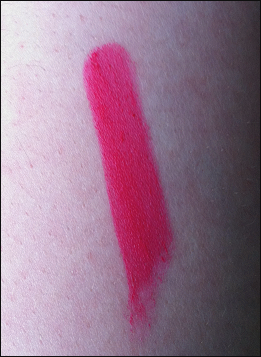 One of the more popular makeup lemmings floating around the beauty world at the moment is the NARS Pure Matte Lipstick in the shade Carthage. 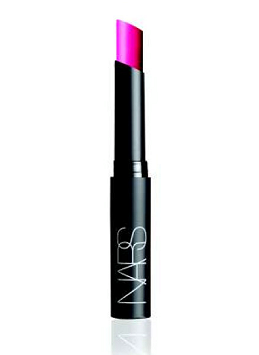 I first saw this amazing shade worn on the pretty little face of Emma Stone at the Met Gala earlier in the year, and at once decided that I needed it’s fluro pink beauty on my lips ASAP. 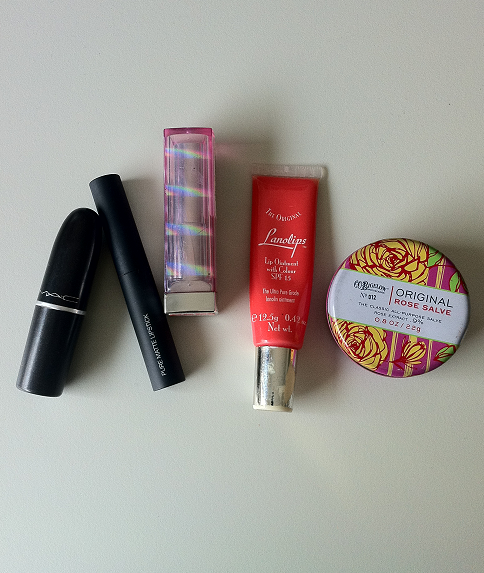 Then I kind of forgot about it for a little while and remembered it again when placing an order with Kiss and Makeup NY. And now it’s mine, all mine! And it’s gorgeous. See? 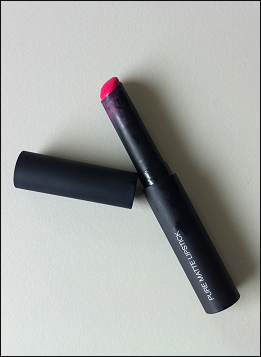 Behold, bright pink wonder. It took me a while to get used to the matte formulation (word to the wise: you will need super moisturised lips or this lipstick will look like you smeared cracked crayon on your face) but now I love it. 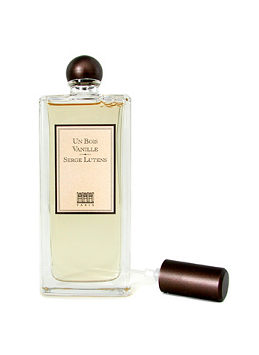 I receive so many compliments when I wear this, though I am yet to brave wearing this colour in the harsh brightness of day. Soon my pretty, soon. 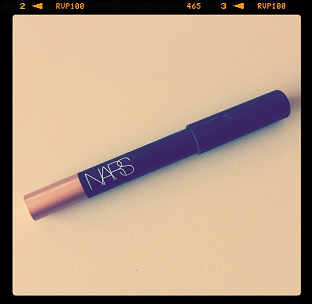 The wear is amazing, and I’ve only had to re-apply once or twice during a night out. Having said that, I have worn this both with and without liner and the colour does tend to stain the lips a little regardless of whether you have something underneath it or not. So be warned, you will have faded pink lips the next day. 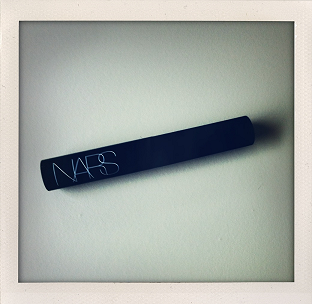 You can purchase the NARS Pure Matte Lipstick in Carthage for $25 AUD at Kiss & Makeup NY online. 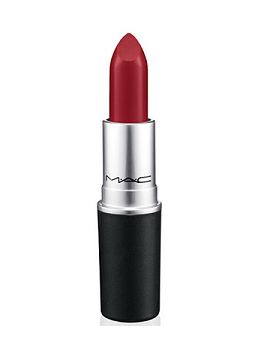 03: MAC Ruby Woo Lipstick – Keeping on trend with my current obsession with bright coloured lipsticks, this cult and must-have red lipstick is definitely one I have my eye on for future purchase. 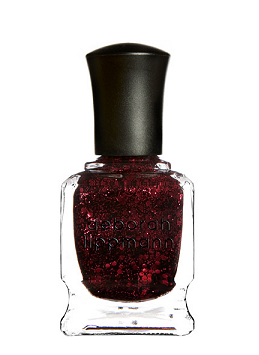 04: Deborah Lippmann Ruby Red Slippers Nail Polish – Do I really have to explain this one? I don’t think so. Look how pretty it is!